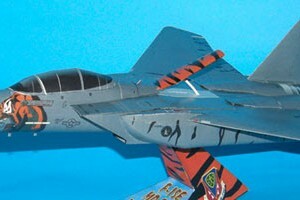 As I mentioned before in my last post this is F-15E Tiger Meet 2005 templates from Kim (Knife and Glue). 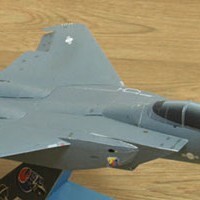 Kim re-color my original F-15i Ra'am templates design. Actually he made his own cover but I change it to reduce the file size, you can see Kim's cover on below images. I originally made this aircraft scale model kit in 1/72 but I reduce it a bit to fit in A4, originally it was letter format. 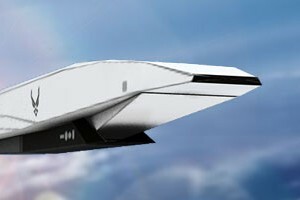 Images on how to make this paper plane are the same from F-15 Ra'am instructions, because the part are still the same. However Kim already made its display stand, so if you don't like to use its landing gears part you still can make the display. I don't remember exactly the last time I design an aircraft beside the airliner series. 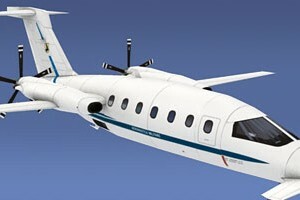 Aircraft has been my passion for so long, and because that passion I was introduced to papermodel as a hobby until now. I love this cessna 172 Skyhawk a lot. This model is quite small, only 23 cm wingspan, with 1:48 scale it is perfect for your desk decoration, and it only needs 2 sheets of paper, recomended to use 160 gsm BC or 120 gsm inkjet paper. I also make a change on the entire web regarding this aircraft, I notice there are enough aircraft models to have their own category instead be inside transportation category. Cessna 172 Skyhawk is a single engine with 4 seat, with its wing on top the fuselage (high wing). Cessna 172 is the most widely use plane ever built, compared to other aircraft. And the most successful light aircraft ever produced from 1956 to date. 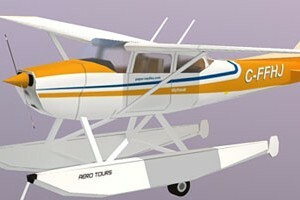 In 2008 at least 43,000 cessna 172 had been rolled out from the production hangar. The Boeing X-51A Waverider is an experimental aircraft cooperative effort of the United States Air Force, DARPA, NASA, Boeing and Pratt & Whitney Rocketdyne. It is a scramjet aircraft that capable of traveling in Mach 6 or around 6,400 km/h in its last successfully first free flight on 26 May 2010. The program is managed by the Propulsion Directorate within the United States Air Force Research Laboratory (AFRL). The X-51A had its first captive flight attached to a B-52 in December 2009.